Local Area Network such as WiFi or Bluetooth are already established technologies. 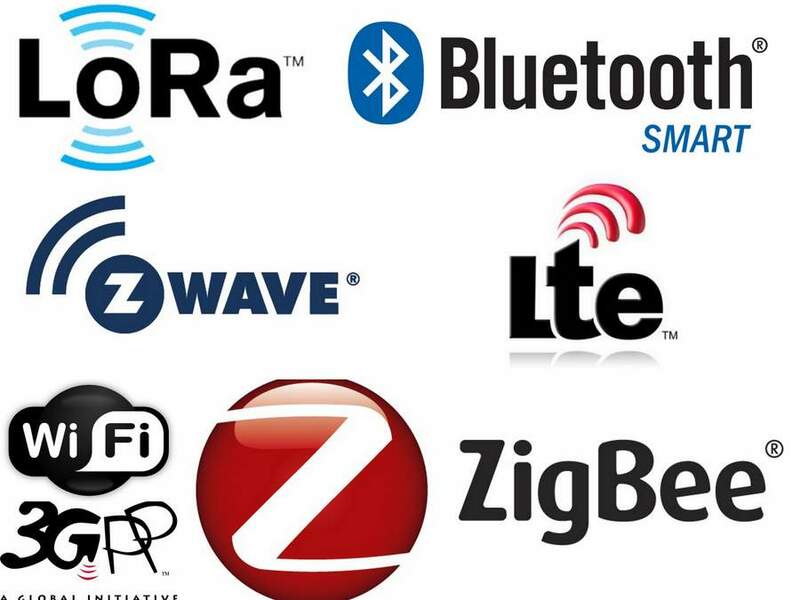 They have well established standards such as WiFi, Bluetooth 4.0, Zigbee and Z-Wave. But the biggest problem with many Local Area Network / Personal Area Network is the battery consumption. Similarly, cellular network is also one of the well-established network. But, fundamentally mobile networks like LTE was developed for better data throughput and these network are not best when it comes to power consumption. Low Power Wide Area Network like LoRaWAN on the other hand are built from ground-up. LoRa is developed to work only with IoT devices which needs best in class battery life. Also, LoRa kind of network are great of IoT application as they need very minimal cost for deployment. In contrast both LAN and Cellular network are quite expensive to deploy in a wide area, for example to cover a whole city.